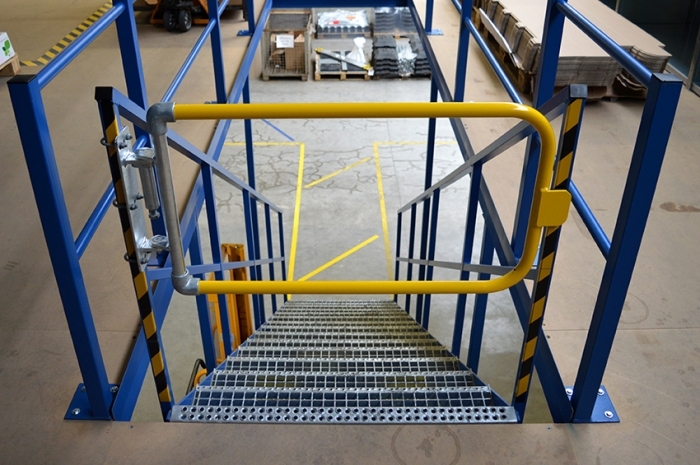 Designed to carry handrails along walls or to fix structures back to walls. 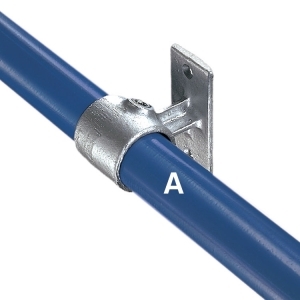 The tube passes through the fitting and cannot be joined with the fitting. Type 70 is also used to attach toeboards to the base of guardrail uprights. 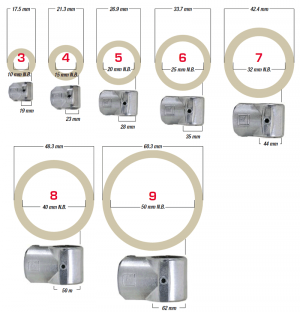 Holes provided for countersunk flat head screw fixings only. 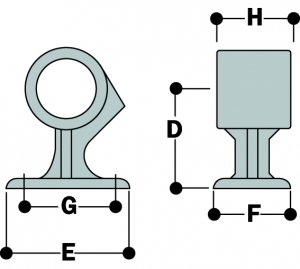 These fittings are not to be used as base flanges for full height guardrails.